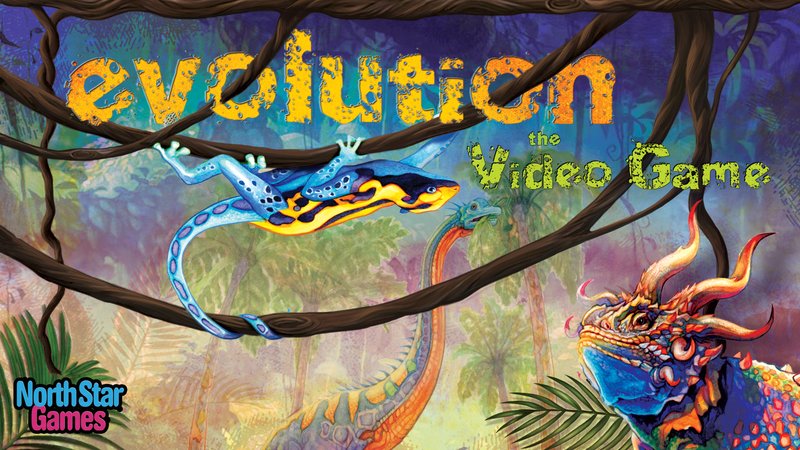 Evolution The Video Game iOS Android. 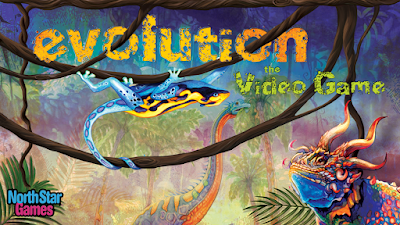 Evolution The video game coming to iOS Android. Evolution is a strategy heavy board game that has been available in its physical form since around 2011 or so. The basic premise is that players take control of species of prehistoric animals, all fighting for resources to survive around the local watering hole. Evolution The video game is a upcoming digital board game in which up to six players have to help a species of animal survive in an ever changing environment. Each of has a different species of animal and sits around a watering hole. You wil have to battle it out to avoid predators, gather food and generally survive. It launches on Android and iOS next month. you can check offical website. When game is available you can download it from our website.